There are two ways to get an easy laugh out of a British crowd of theologians. 1) Talk about Americans that believe in 6 day creation. 2) Talk about Americans that believe in the rapture. I’ve seen this quite a few times in various settings. With all the other progress that Americans have, the British just can’t fathom why either of those two things can still hold sway. In case you didn’t hear, the Libertarians nominated their presidential candidate a few days ago: Former Georgia Congressman Bob Barr. His website. Here’s a Newsweek article about him. I think he’s got a little better credentials than Michael Badnarik in 2004 who was a former computer programer. A little trivia: The Libertarians are the third largest political party in the US. In fact, they are larger than all other independent parties combined. ‘For Recreational Use Only’ — What other use is there for a baseball? My 4 year old over the weekend came up out of nowhere and asked me to take his stablisers (~training wheels) off. I had to convince my my older one that he had to take his off before we moved when he was. It was like pulling teeth and severely tested my patience. Not this time. Once we got a couple of test runs, all I had to do was pinch his shirt on his back to ‘hold on’ but he was doing all the work. Exciting. It made me want to get on the bike more, so I went out and bought one on sale since I had been struggling with an old used one since I got here. I also got around to fixing the front break on my older son’s bike, so all three of us are ready to roll. We plan to hit some of the local bike trails this summer. I have to say that this is the last thing I expected to discover in a report issued by Westminster Seminary theologians. I live in an ecclesial world in which those who value Christian orthodoxy as a concept seem invariably to drift towards either Rome or Constantinople or some amalgamation of the two which is represented by no existing church. 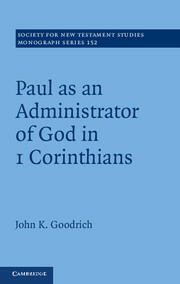 The last thing most of my friends want is a truly Protestant theology (whether Lutheran or Reformed); theosis is the hot topic in soteriology and both Lutheran and Reformed theologians are struggling mightily to find something akin to a theosis doctrine in their own church fathers (in Luther but also in Calvin – as Todd Billings’ recent book amply demonstrates). Mind you, I am not accusing the theologians of Westminster of abandoning Reformed soteriology! 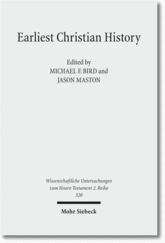 But they do not seem to realize that in advocating the version of Chalcedonian Christology they do, unreconstructed by Reformed sources, they have taken a most important step in that direction. After all, which soteriology do they think the Chalcedonian Definition was originally designed to support? He indicates that the framers of Chalcedon would only have assumed theosis and that only later interpretations have corrected this original errant position. I would agree with the former, but question the latter. I gave all the official details in post 1, but I thought I’d give a few of my impressions and experiences here. This was quite an experience. One of the most exciting parts was the first NT paper given by Francis Watson on ‘Beyond the New Perspective’. Watson challenged many of the NPP ‘doctrines’ and said this would be the last of his works on the NPP. As Nijay noted, the audience included Richard Hays, Tom Wright, Jimmy Dunn, Joel Marcus, and John Barclay, among the rest of us. It wasn’t unlike SBL, but just a more intimate environment. 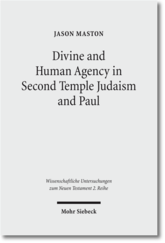 Joel Marcus asked a probing question for Francis that still hangs in the air: Was Paul’s characterisation about Judaism right, or was it just a caricature? I don’t think that was adequately answered, but on the whole Watson’s critique of the NPP showed its weaknesses without turning back uncritically to the old perspective. As one of the organisers, I got the opportunity to chat with all of the Duke people at one time or another. The best meal was that at Bishop Tom Wright’s home at Auckland Castle at Bishop Auckland. I had the fortune to share the table with Tom Wright and Richard Hays and several others. But even cooler was going into the chapel at the castle. It was awe-inspiring to see the lists of bishops dating back to 900 AD or so. Two of England’s greatest NT scholars and also bishops in Durham–JB Lightfoot and BF Westcott–were buried there. It gives a sense of the ancient faith that has been carried along by the leadership of the church. The end cap of the weekend was the opportunity to drive Richard Hays to the airport because his flight was too early to catch a train. He was gracious enough to let us bend his ear for a couple of hours. He had good things to say about my thesis topic and that it is timely. 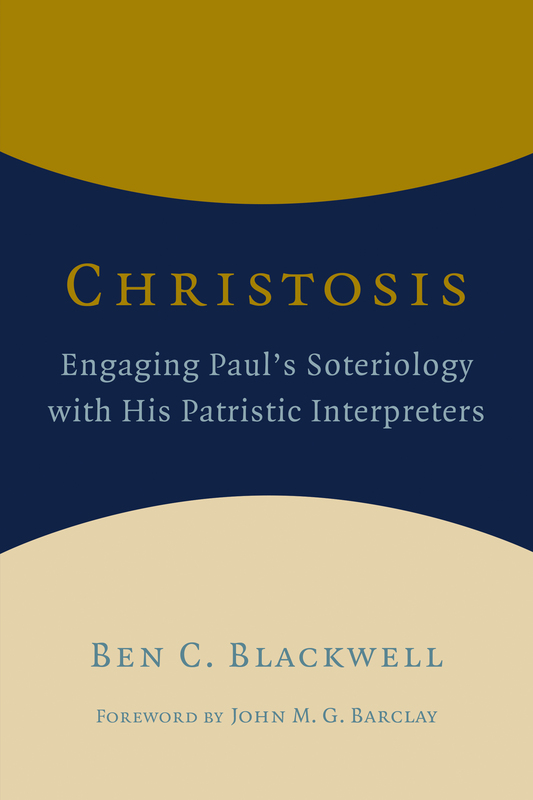 He mentioned specifically that 20+ years ago hardly any in the NT guild would ever think we could learn about Paul from patristic writers, but now the field is ripe for studies like this. That was encouraging. He also mentioned the need to have a manageable scope–like not trying to do all of Paul. 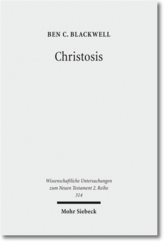 That will be harder advice to take since the patristic writers don’t focus on just one passage when talking about theosis. So somebody has to do the big picture stuff, right? At the castle dinner I heard Tom Wright comment that he would have benefited in his postgrad days to have participated in an event like this. It was good to see scholarship at its best and also to get to know people personally as well. It will be one the highlights of my time here. Last weekend 9 faculty from Duke came over to Durham (UK) for a colloquium on identity. Besides those listed as presenting (below), Richard Hays and Ed Phillips also came. John Barclay was the point person on this side, and he asked me to help out a bit with the organisation. It took a bit of my time but the conference came off pretty well. I thought I’d give the general info in this post and then my impressions in a second post. I’m a little late on this, but here is the Patristics Carnival XI. Thanks to Phil for his faithful compilation of this.